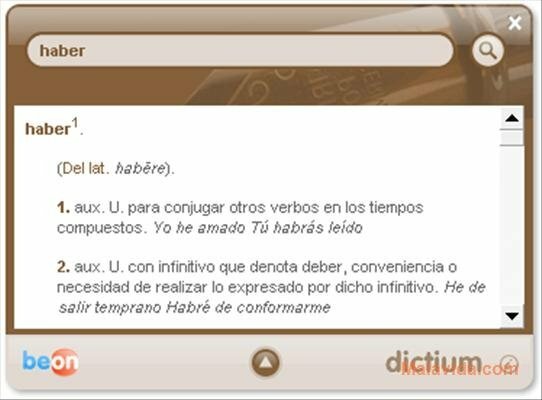 When it comes to writing a text or completing a project in Spanish, it's very possible that we may have some spelling doubts, or that we may be unsure as to where to place an accent, and it's at moments like this when we can appreciate having a lightweight and efficient tool like Dictium. 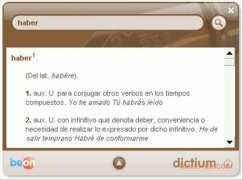 Dictium is a desktop widget that will allow us to check, in a direct manner, any doubt that we have with regard to a word in the Real Academia Española (RAE) dictionary, whether to confirm the spelling or to check its meaning. 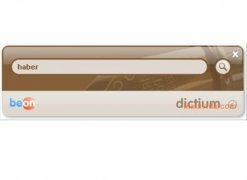 The interface used by Dictium is simple yet elegant, consisting simply of a search box in which to place the word that we want to check. 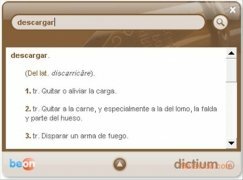 Once we carry out this action, the application will check the RAE database and it will show us the information that is relevant to the search in a bottom text box, with each one of the separate meanings in a clear way. 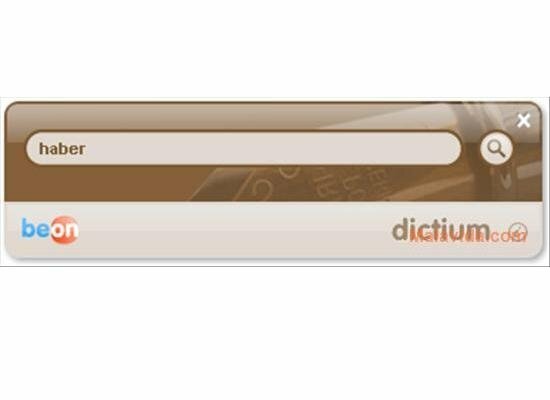 Therefore, if you want a small desktop application that will allow you to check all your doubts in the RAE dictionary without having to waste any time, download Dictium. This download requires that NET Framework 2.0 or above. 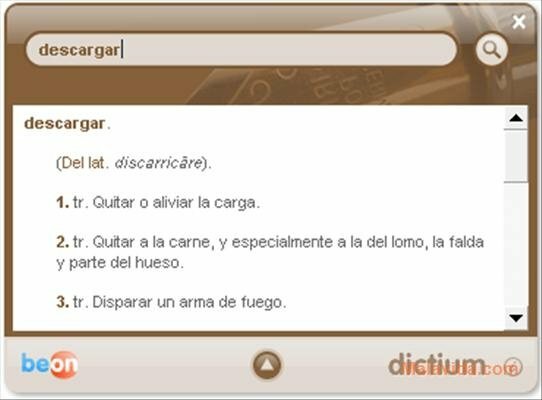 To carry out the checks the application requires an Internet connection.